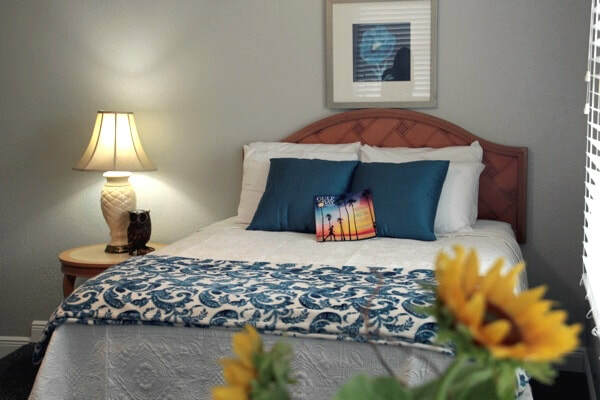 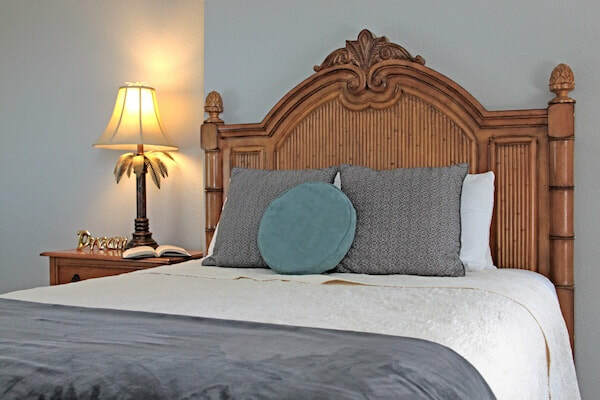 Our B&B King Deluxe rooms feature our largest bed with pillow-top premium mattress and bedding, convenient writing desk and extended sitting space. 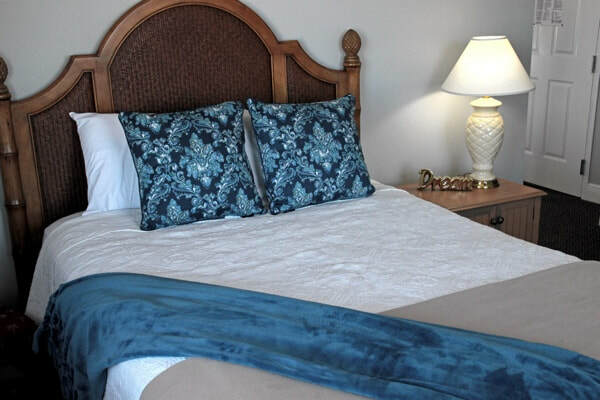 They include a fold-out sleeper-sofa bed and can accommodate up to 4 adults. 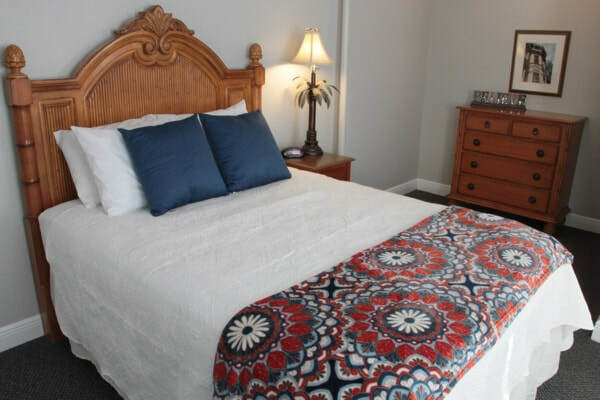 Our B&B King Deluxe is perfect for couples with children or those desiring a more spacious room. 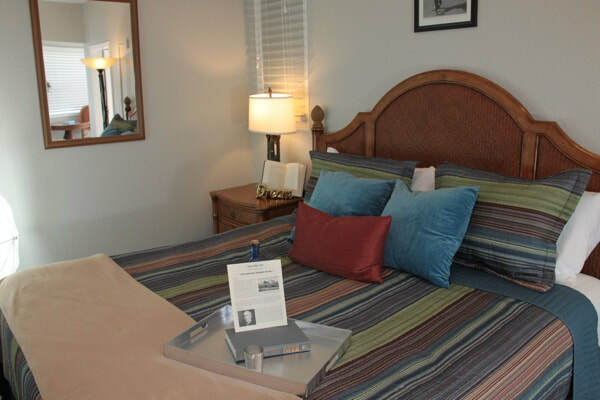 Our B&B Kind Deluxe rooms have the following amenities.